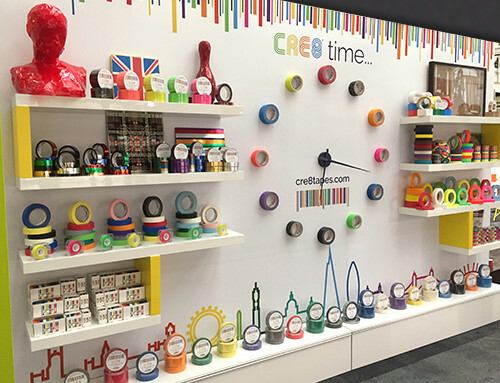 Thank you to those of you who visited us at London Stationery Show 2018, we hope you enjoyed it as much as we did! 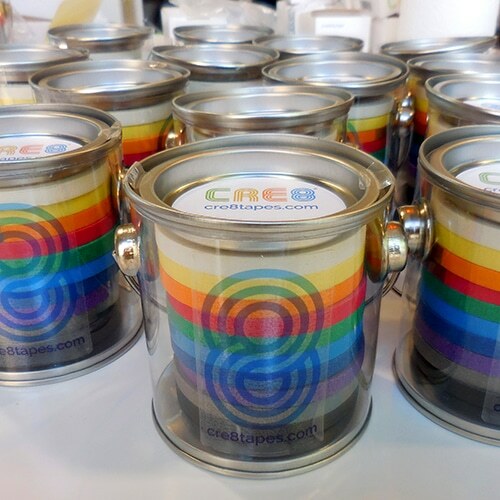 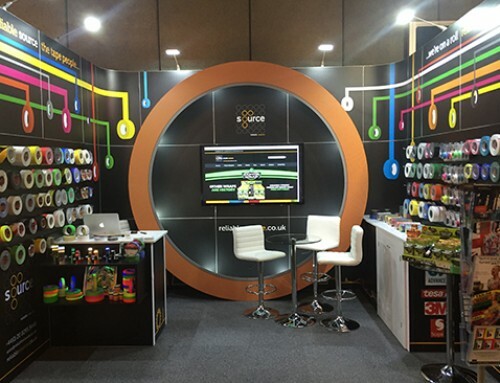 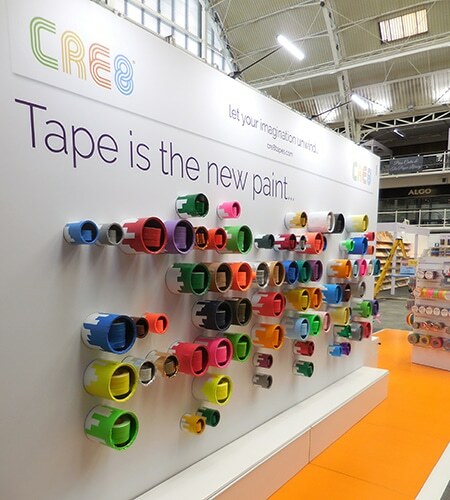 Our new mini tape pots were well received and our stand generated a lot of interest, inspiring people to get cre8ive with tape! 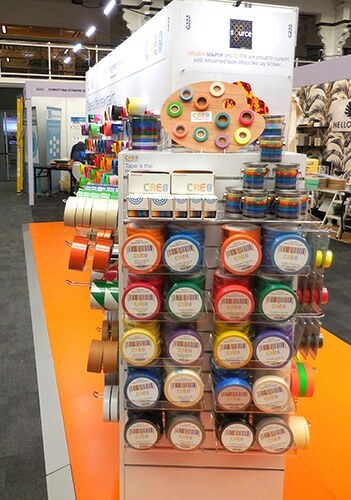 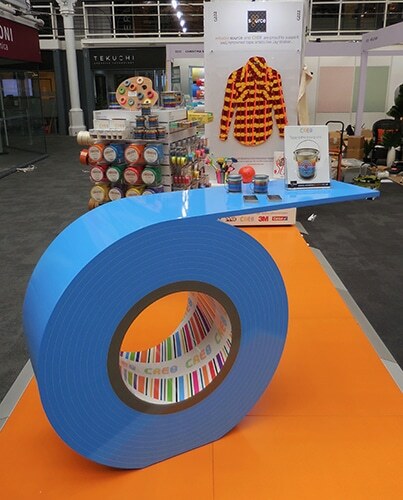 Be impressed by our extensive range of adhesive tapes, with an array of colours to satisfy any palette. 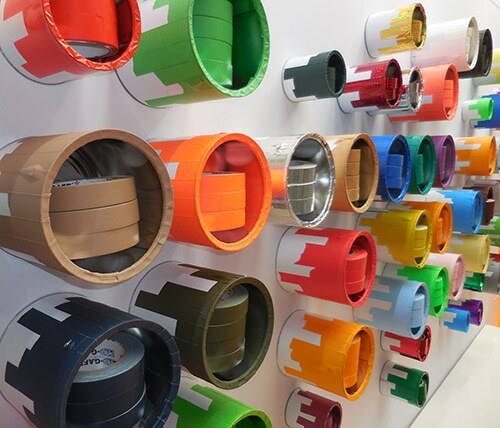 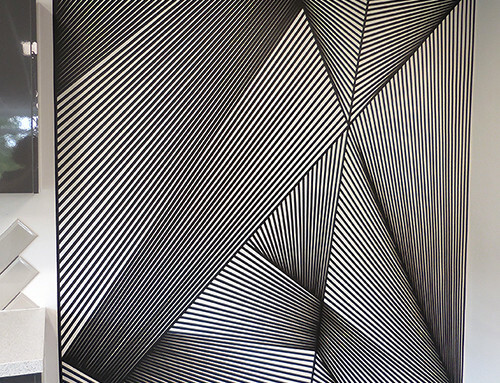 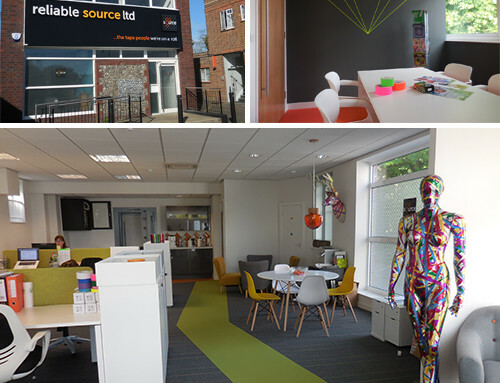 Our objective is simple, we are the ‘reliable source’ for all specialist self adhesive tapes and industry essentials.